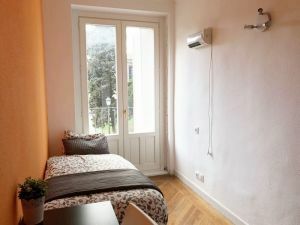 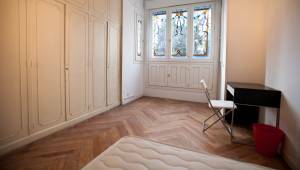 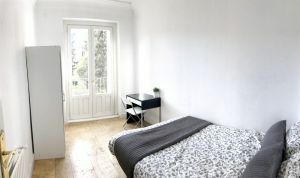 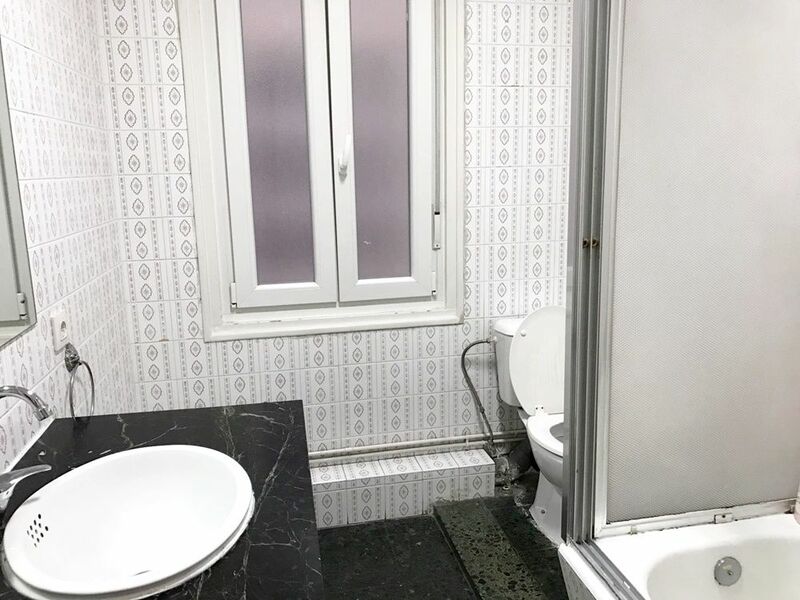 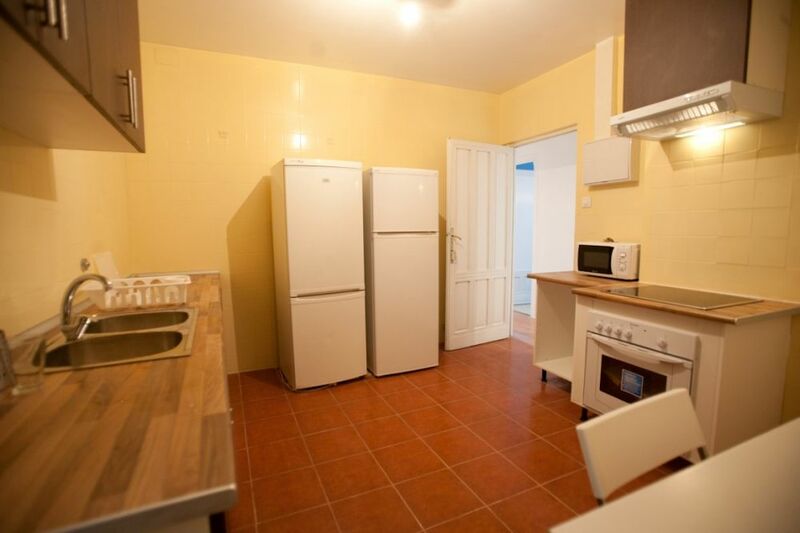 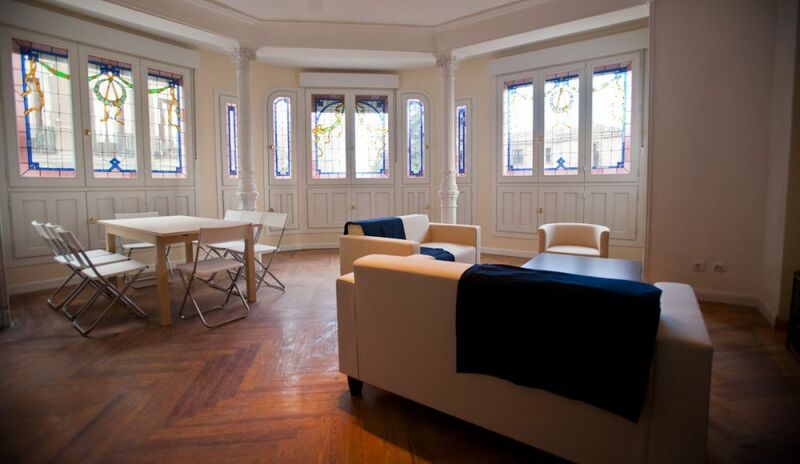 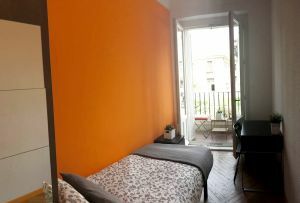 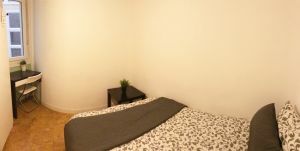 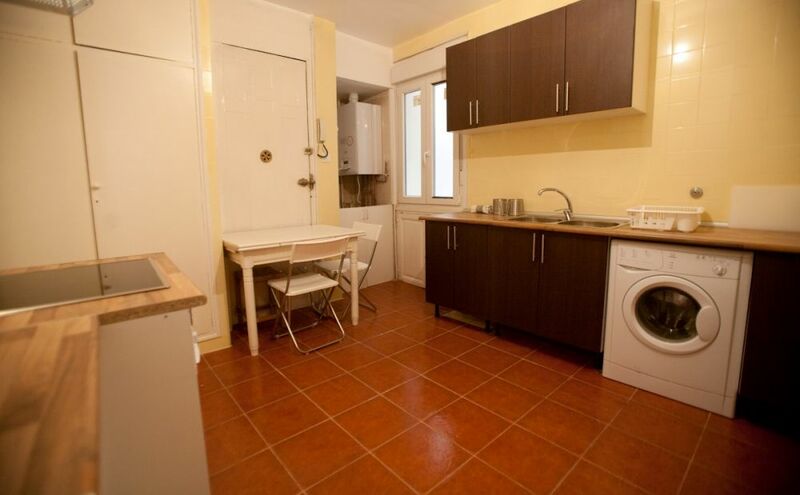 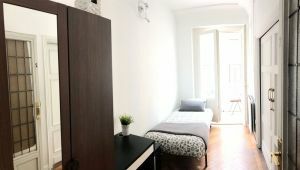 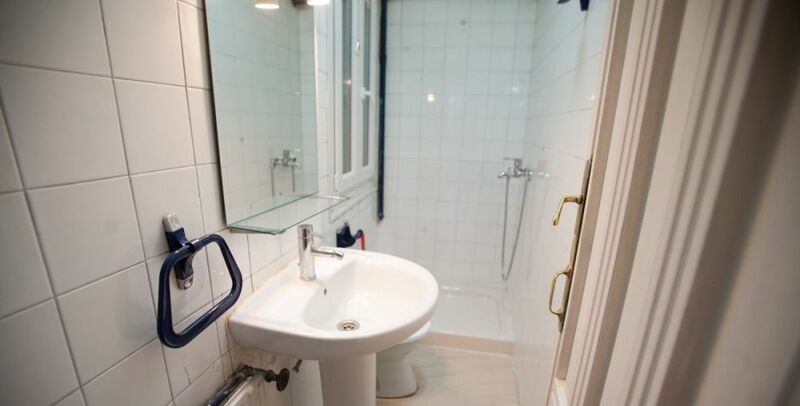 helpMadrid | Apartement Arrieta in Madrid Opera - Shared Flat with 10 rooms. 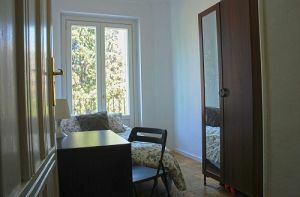 Opera is one of the oldest neighbourhoods of Madrid. 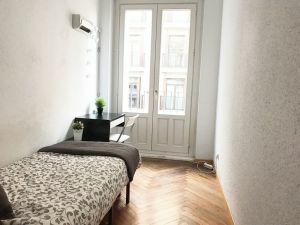 You can find it in the historic district known as "Madrid de los Austrias" and it also considered the Royal district of Madrid. 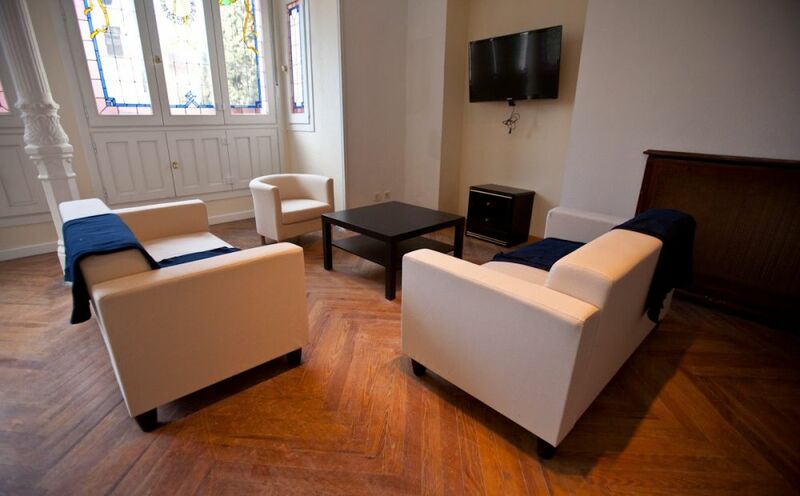 The “Teatro Real”, one of the oldest opera and ballet theatres in Spain, is located on Plaza Isabel II. 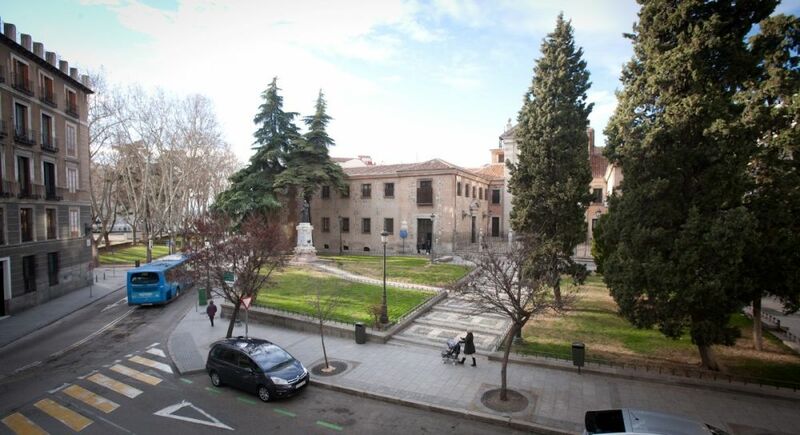 The focal point of Opera is the "Palacio Real" (Royal Palace) and its beautiful gardens. 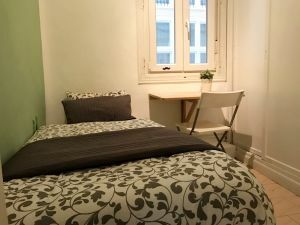 Just a quick walk outside of the neighbourhood and you find yourself on Puerta del Sol and in the shopping and entertainment district of Callao and Plaza De España.